Voir les résultats lus par "Penelope Freeman"
For Abigail Chiswell, the Colne river front in Colchester, Essex is a second home. With its own sights and sounds - of crowded quaysides, fishing smacks and packed oyster barrels - it means more to her than all the lofty rooms and comforts of her father's home. When she falls for local fisherman Matthew Bateman, Abigail's family loyalty is stretched to breaking point. 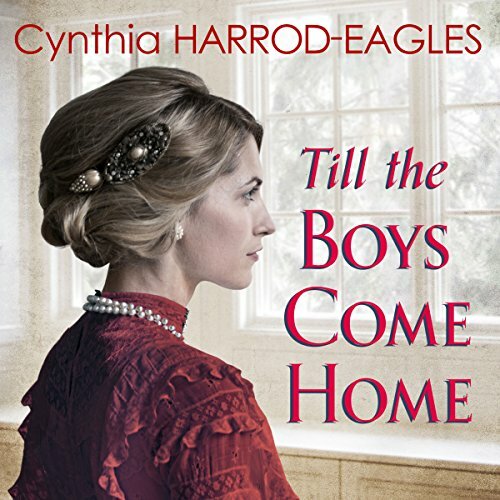 While Hiltop House represents the pinnacle of her father's wealth and success, for Abigail its very luxury keeps her from the life - and the man - she loves. It's 1964. England has shaken off its post-war gloom and the world is full of possibilities. Best friends Sandra and Linda live on a housing estate in Essex. They are aspiring mods: they have the music, the coffee bar and Ready Steady Go! on a Friday night. Having landed their first jobs, Linda and Sandra look set. But the world is changing rapidly, and both girls have difficult choices to make. As Sandra blindly pursues a proposal, Linda finds herself drawn to causes she knows are worth fighting for. 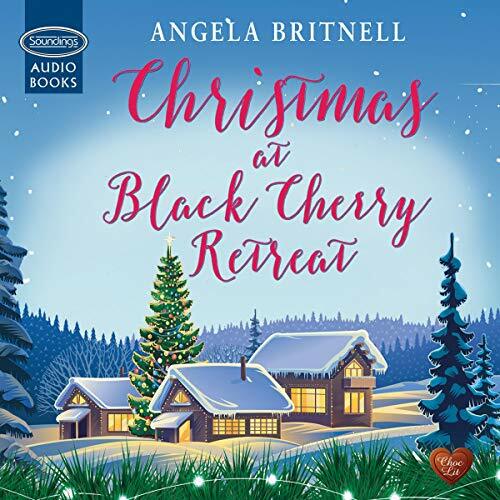 Soundings and Choc Lit present the audiobook edition of Christmas at Black Cherry Retreat. When Fee Winter books a winter break at the remote Black Cherry Retreat in the small town of Pine Ridge, Tennessee, it’s with the idea that the peace and quiet will help her recuperate from her hectic life as a photographer. But what she didn’t bank on was meeting Tom Chambers and his huge, interfering yet lovable family. With them, could Fee finally experience the warmth and support that’s been missing from her own life - and maybe even find a place to call home in time for Christmas? 1917. 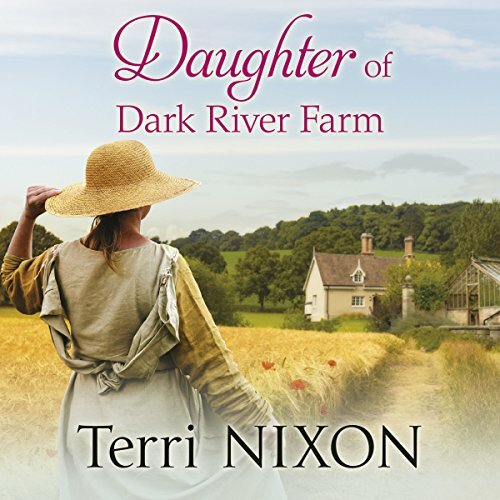 Kitty Maitland has found a safe and welcoming home at Dark River Farm, Devon, and is finally beginning on a path to recovery after her terrible ordeal in Flanders...until the arrival of two very different visitors. 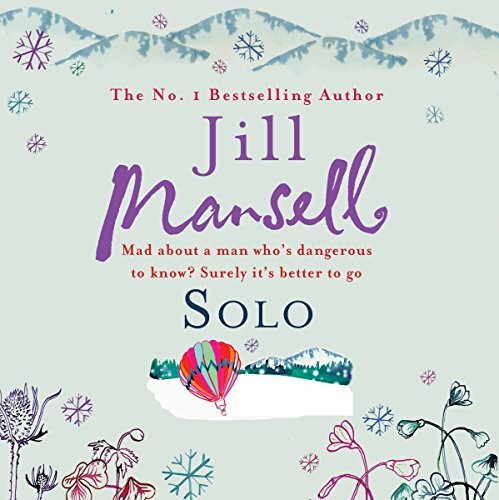 One, a charming rogue, proves both a temptation and a mystery - but she soon discovers he's not a stranger to everyone. The other newcomer, a young woman with a past linked to the farm, sows seeds of mistrust. Between the two of them, and the choices Kitty has to make, Dark River becomes a place of fear, suspicion and danger. Can it ever return to the haven it once was? Seamstress Elowyn Liddicot's family believe they've secured the perfect future for her in the arms of Nathan Cardew. But then one evening, Elowyn helps to rescue a dying man from the sea, and everything changes. William Cotterell, wild and self-assured, refuses to leave her thoughts or her side - but surely she can't love someone so unlike herself? 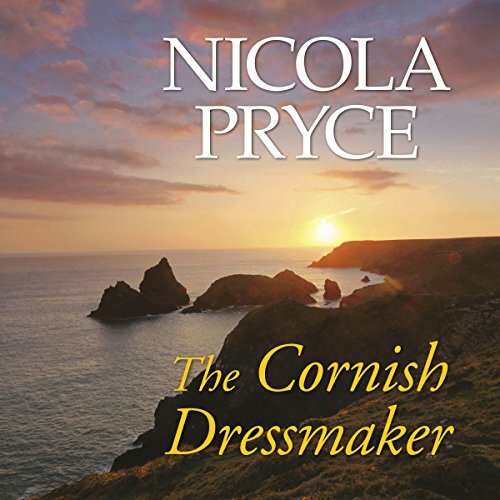 With Elowyn's dressmaking business suddenly under threat, her family's pressure to marry Nathan increasing and her heart decidedly at odds with her head, Elowyn doesn't know whom to trust anymore. 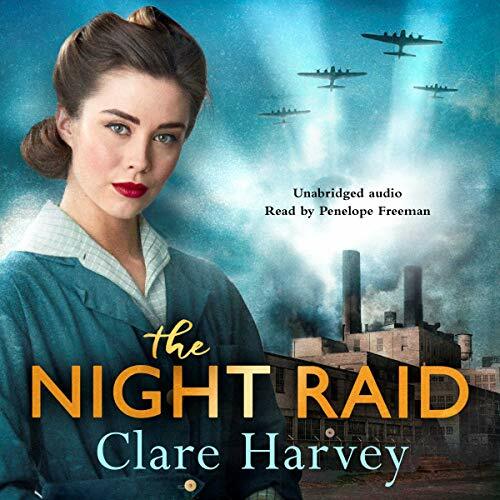 Wartime secrets threaten one woman's life in the latest thrilling drama from the author of The Gunner Girl and The English Agent. World-renowned war artist Dame Laura Knight is commissioned to paint propaganda portraits of factory girls and is sent to the ordnance factories in her hometown of Nottingham. 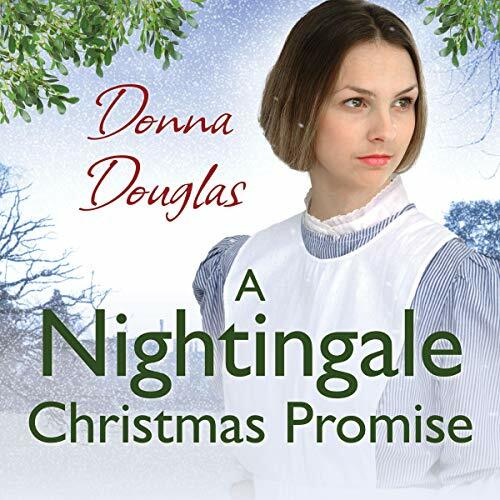 At first she relishes the opportunity for a nostalgia trip, but when she starts work on a portrait of two particular women, Violet Smith and her coworker Zelah Fitzlord, memories begin to resurface that she has spent half a lifetime trying to forget. Cornwall, 1911. 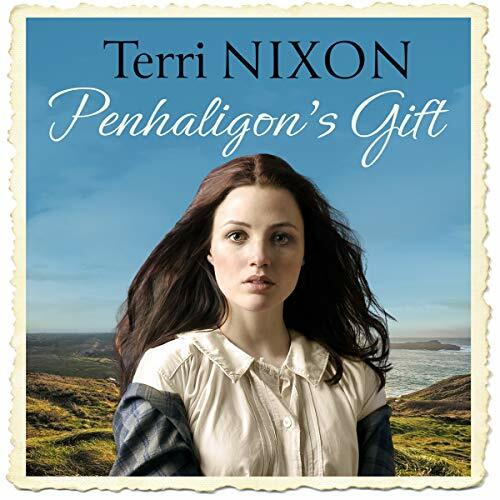 Freya Penhaligon is eagerly awaiting the return of her beau, the historian Tristan MacKenzie, but the surprise arrival of her mother on the same coach brings uneasiness and suspicion to more than the Penhaligon family. 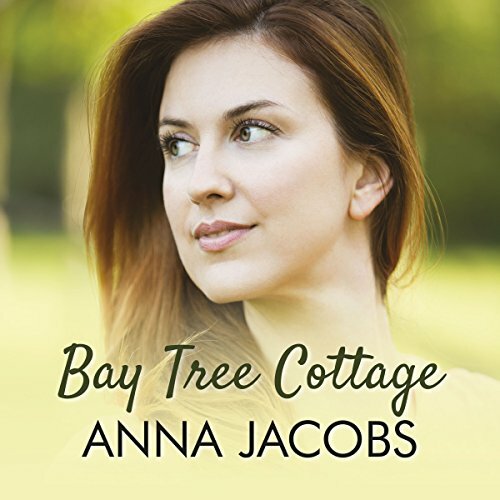 When Tristan proposes marriage to Freya it feels like the beginning of a new life for her and an excuse to shake off their troubled past; but not all his family are pleased with the news, and Freya finds herself viewed with hostility and mistrust. The houses in Saffron Lane are being filled with artists thanks to the efforts of Nell and Angus. Ginger doesn’t win a place there but gets a job running the small café/art gallery, taking refuge there from her abusive bully of a son. 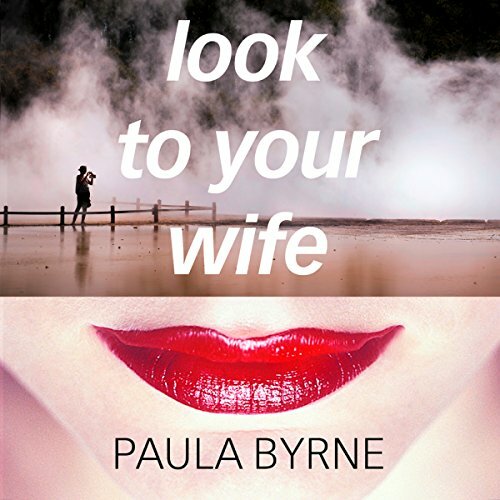 When she meets Iain, sparks fly between them, the first time she’s felt attracted to anyone for years. But will her son spoil it? Canterbury, 1853. Agnes Berry-Clay might have been born into rags, but she is growing up with riches. Given away as a baby by her real mother, she was rescued and raised by her darling Papa and distant Mama. Agnes wants for nothing, except perhaps a little freedom. But as times goes on, her life at Windmarsh Court changes. 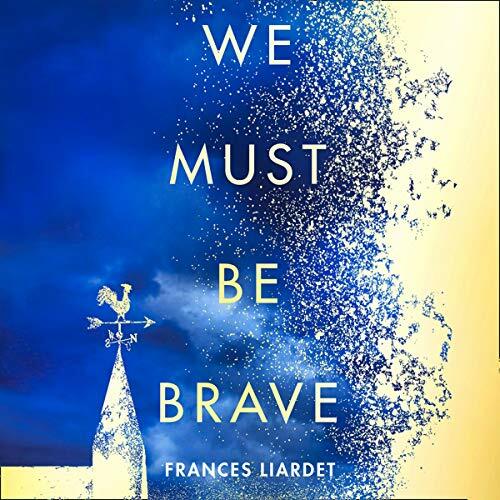 New arrivals and old resentments push Agnes to the peripheries, and finally the consequences of one fateful day shatter her dreams for the future. 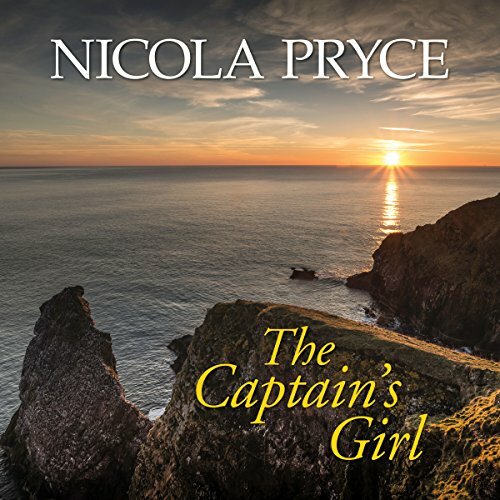 Heartbroken and surrounded by the threat of scandal, Agnes is faced with a terrible choice: stay and surrender or flee and fight to keep her freedom. A moving story of two women struggling with their past: one cannot remember hers, the other cannot forget.... When Hebe receives a life-changing diagnosis at only 40, she struggles to make sense of what it will mean for her, her job and the man she loves. 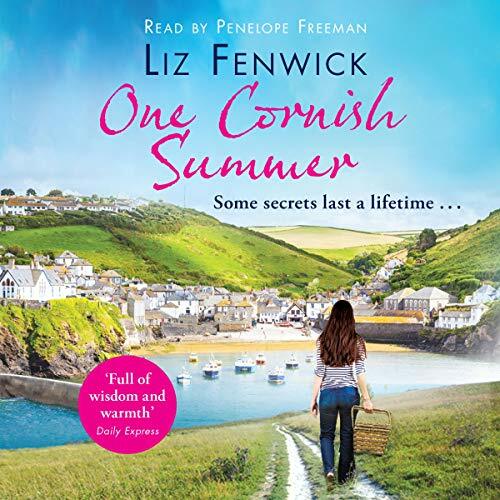 With memories slipping away by the day, she flees to the one place she has always felt safe and peaceful - Cornwall, and the house her family spent so many summers in. In 1918 the Great War has taken so much from so many, and it threatens to take even more still from the Hunters, their friends and their servants. Edward, in a bid to run away from problems at home, decides not to resist conscription and ends up at the Front. 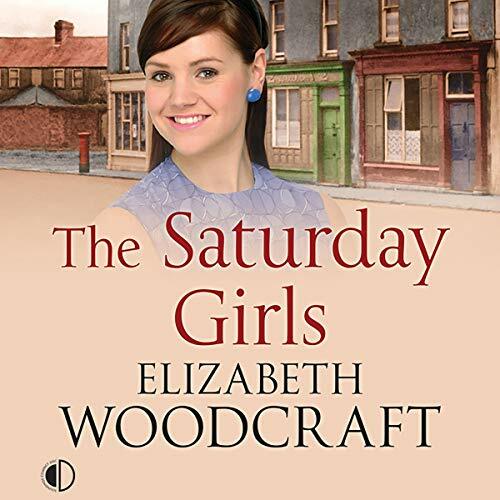 Sadie's hopes for love are unrequited, and Laura has to flee Artemis House when it is shelled, and she finds herself in London driving an ambulance. A debut novel by a best-selling nonfiction author, this is a witty, wholly entrancing story of the pleasures, pains and obsessions of contemporary life. 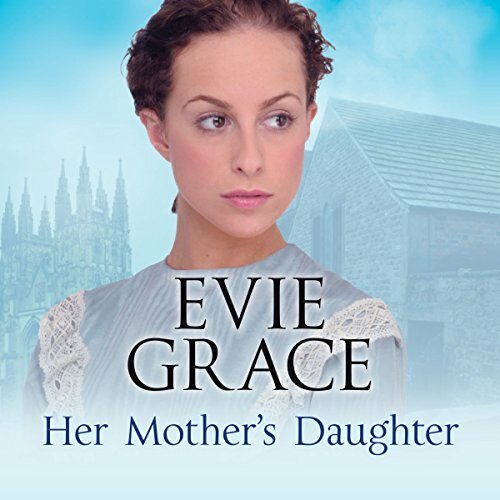 Lisa Blaize - teacher and would-be fashion writer, mother and second wife - feels out of place when her high-flying husband becomes the headmaster of a school in a country town. Isolated and far from her metropolitan upbringing, she turns to the one place where she learns she can be uninhibited. But ‘Twitter may be my undoing’, Lisa discovers as her onetime private life becomes all too public. Soon she is dealing with an online stalker and her husband’s reputation is put at risk - but will she be able to give up her addiction? Nell has come to feel very at home in her beautiful corner of Wiltshire with her partner, Angus. 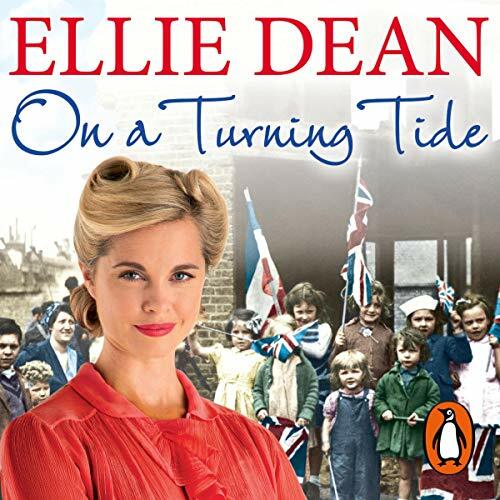 What she could do with, however, is a challenge, and the prospect of bringing life back to an abandoned row of houses, Saffron Lane, is just what she’s looking for. Stacy, lost and alone after a divorce she didn’t see coming, is trying her best to start over. And Elise, battling her nieces who would force her into residential care, longs for a home where she can get back to her painting. When their paths cross, the future starts to look brighter - although not all goes according to plan. Cornwall, 1793. As the French Revolution threatens the stability of England, so too is discontent brewing in the heart of Celia Cavendish. Promised to the brutal Viscount Vallenforth, she must find a way to break free from the bounds of a life stifled by convention and cruelty. 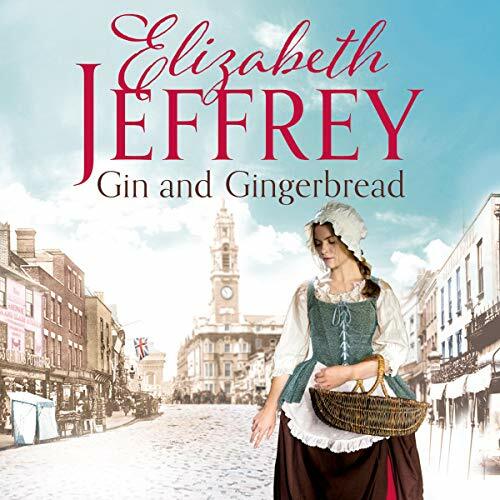 Celia enlists her neighbours, Sir James and Lady Polcarrow, in the hope of escaping her impending marriage and making a new life for herself. 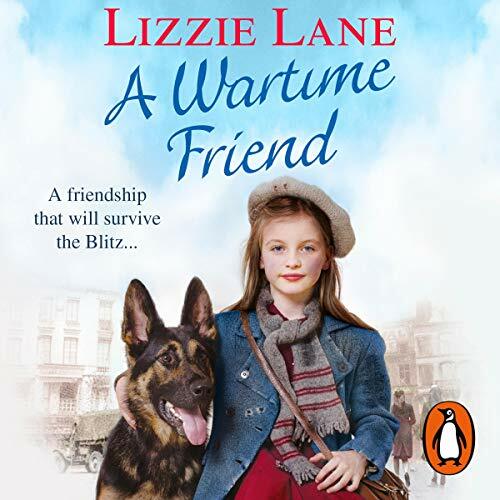 Random House presents the audiobook edition of A Wartime Friend by Lizzie Lane, read by Penelope Freeman. Leah escapes from a train bound for a death camp - along with a surprising canine friend, a kind-natured German Shepherd. Discovered in France by an RAF pilot, the traumatised Leah wakes to find she's forgotten everything. Fostered by the pilot and Meg, his wife, Leah becomes Lily, remembering nothing of her former life. However, war and tragedy shatter their lives.